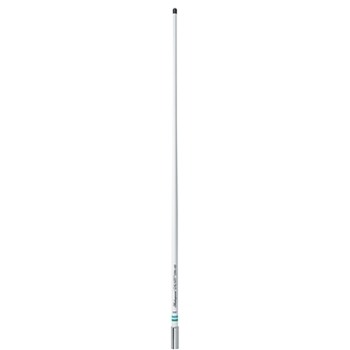 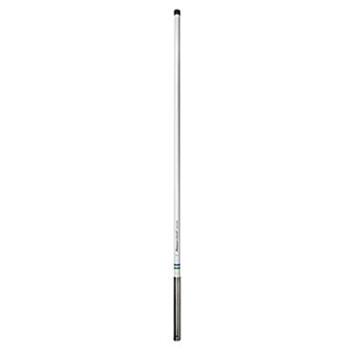 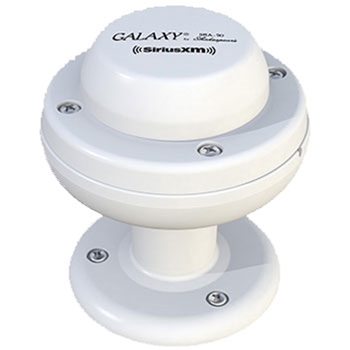 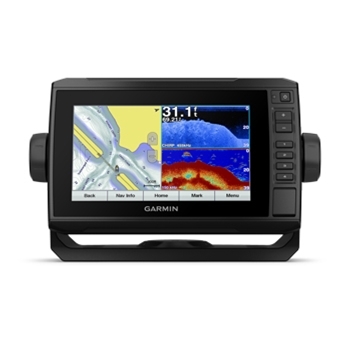 The Garmin Transom Mount Dual Frequency 50/200khz Transducer provides accurate depth and temp readings to your GSD 20/21/22, Garmin Chartplotter/Sounder or Garmin Fishfinder. 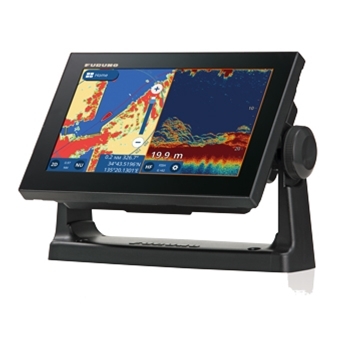 Display cover for HDS12 Gen3 and Carbon Series Chartplotter & Chartplotter/Fishfinder units. 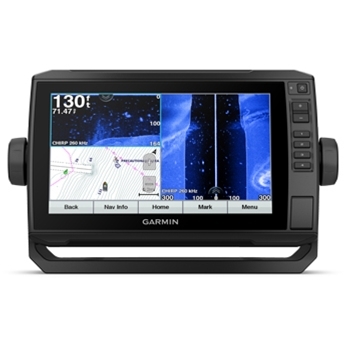 Garmin Protective Cover for 9" echoMAP units. 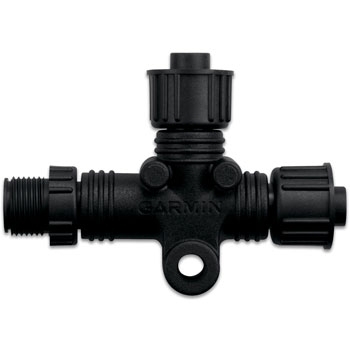 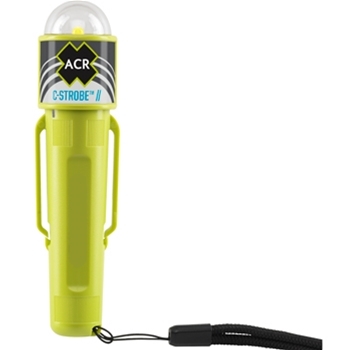 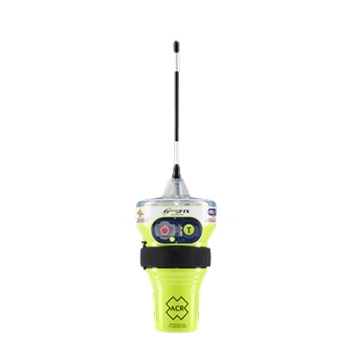 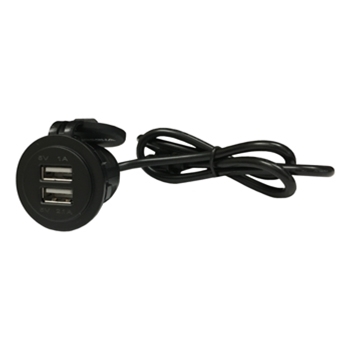 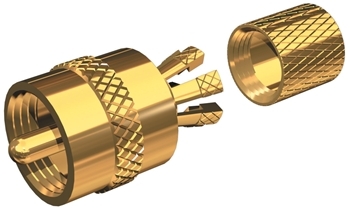 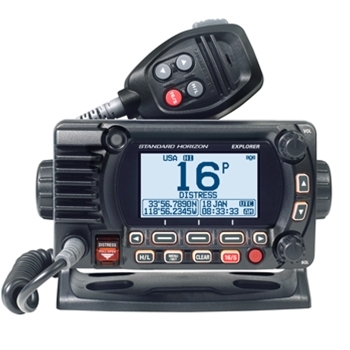 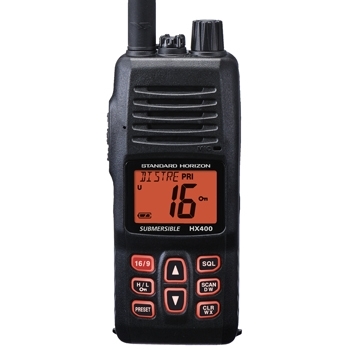 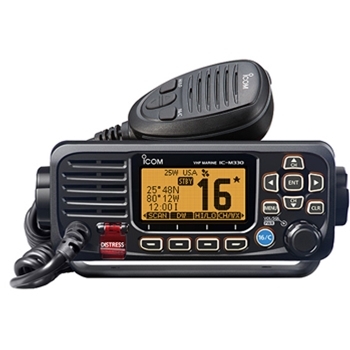 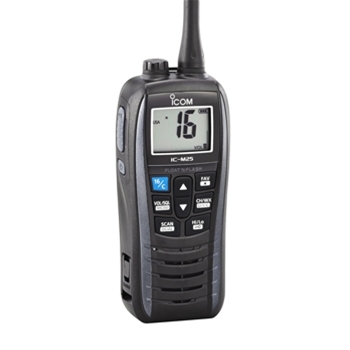 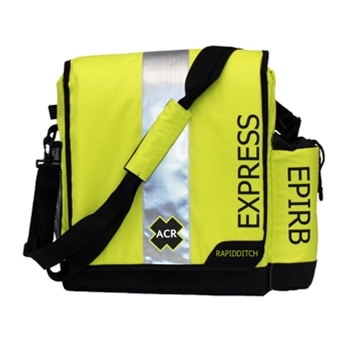 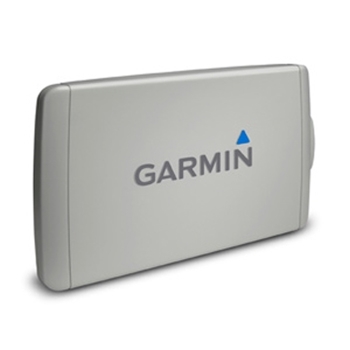 Compatible with Garmin echoMAP 93sv, 94sv, echoMAP CHIRP 92sv, 93sv,94sv and 95sv. 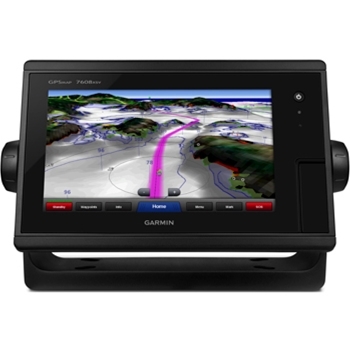 Garmin Protective Cover for 7" echoMAP units. 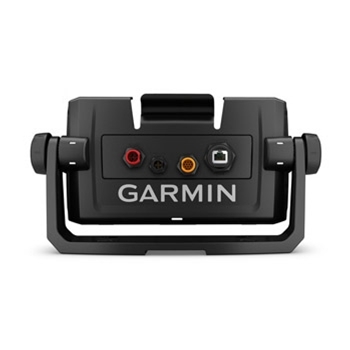 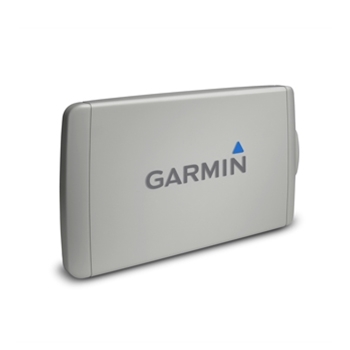 Compatible with Garmin echoMAP 73dv, 73sv, 74dv, 74sv, echoMAP CHIRP 72dv, CHIRP 72sv, CHIRP 73dv, CHIRP 73sv, CHIRP 74dv, CHIRP 74sv and CHIRP 75sv. 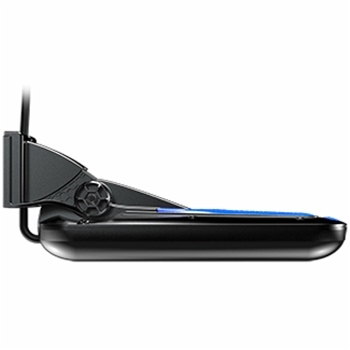 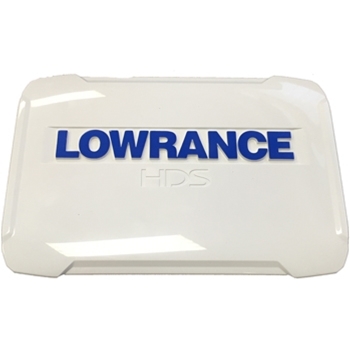 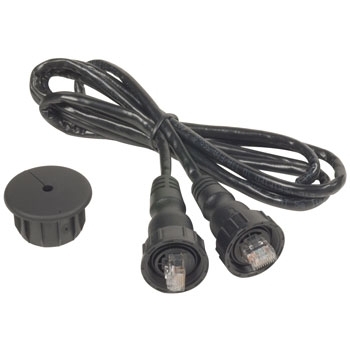 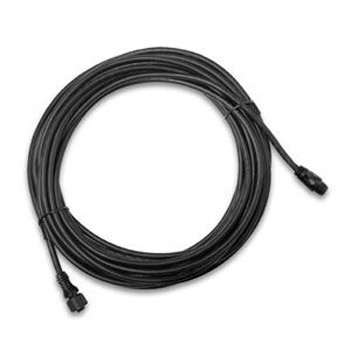 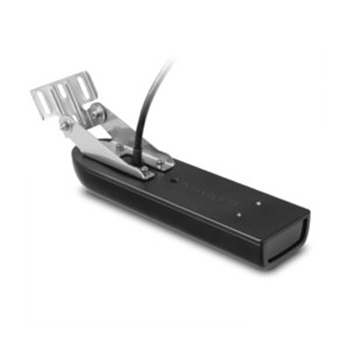 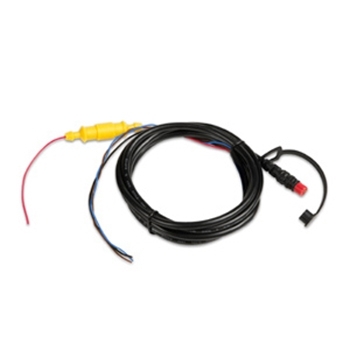 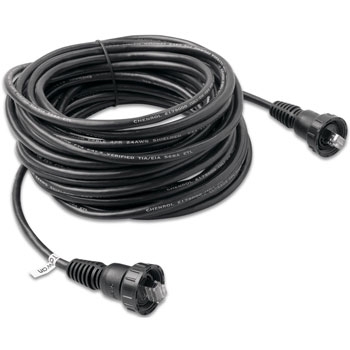 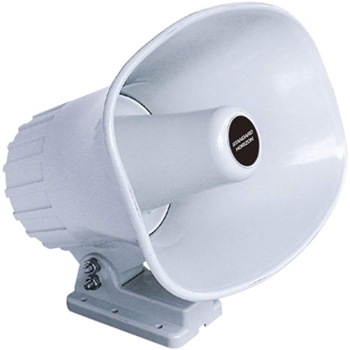 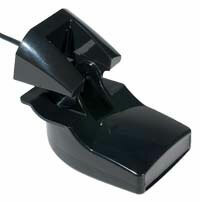 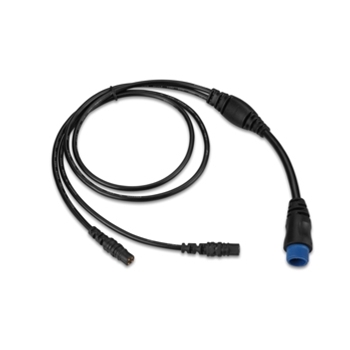 The Lowrance 106-72, HST-WSBL, is a 83/200khz transom mount transducer for depth and temp. 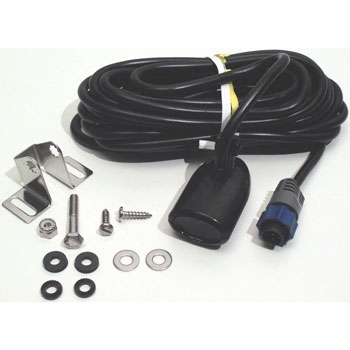 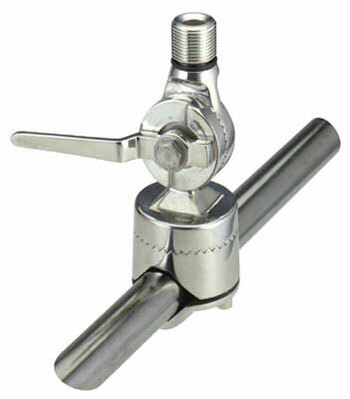 It also comes with the transom mouting bracket and 20' cable. 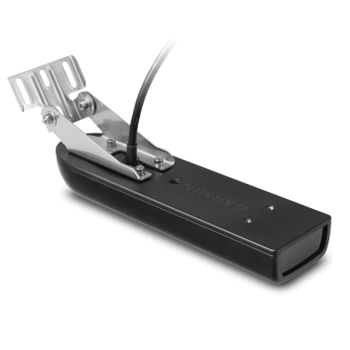 The TotalScan Transom Mount Transducer from Navico combines CHIRP Sonar (Medium CHIRP/ High CHIRP) with StructureScan and DownScan Imagining. 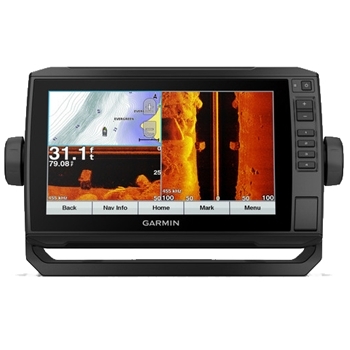 View Fish and Structure with exceptional detail. 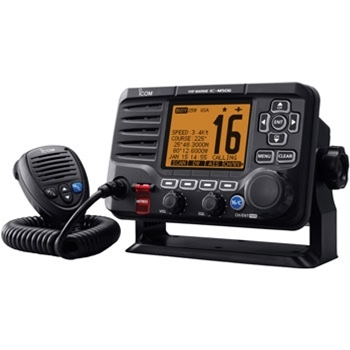 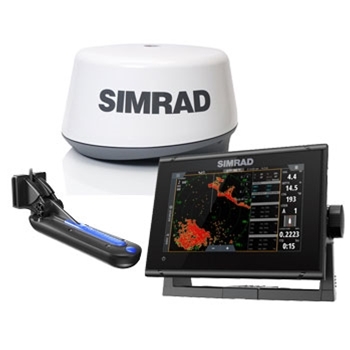 Compatible with Lowrance Elite 5Ti, 7Ti,9Ti and 12Ti, GO 5XSE, GO7 XSE, HDS Gen3, Simrad NSO evo2 Series, NSS evo2 and NSS Evo 3.